I had excellent customer service. I can’t recall remembering the guys name but he was on time, friendly and very helpful. He went out of his way and explained the details of the eucalyptus injections and how it affects the over all better health of the trees. He also mentioned how often we would need them. Thank you I will call you guys again for future projects and let my team know as well. Arborwell has always done a great job at all of my properties. They have been diligent in recognizing potential hazards and have responded quickly during emergencies. Arborwell assisted us with a Tree Hazard report in which hazards were identified. We took their recommendations and just completed phase 2 of 2. Our client is very happy with the quality of work, the timely service, and the competitive pricing. Thanks for all your hard work! It really shows. I have worked with Arborwell for many years and would not use anyone else as they understand the importance of good tree care and budget issues! The tree care professionals do a great job. Arborwell has been absolutely fantastic! Arborwell is wonderful and they have always been extremely helpful in planning out budgets for the upcoming year and have always taken great care of my immediate needs during the year. Emergency response time is incredible and the crews are always professional and thoroughly clean up afterward. Everyone at Arborwell is always such a pleasure to work with and I will never hesitate to recommend them! Our philosophy encompasses more than simple pruning and maintenance. 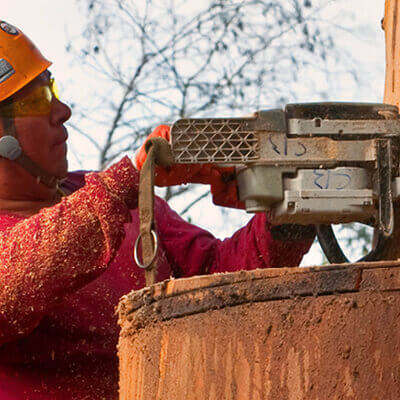 We address the needs of our client, as well as the health of their trees, and develop a proactive management plan to ensure long-term vitality, safety, and value. 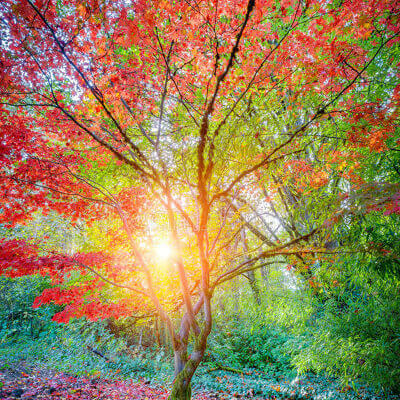 Arborwell offers the full gamut of tree care services. 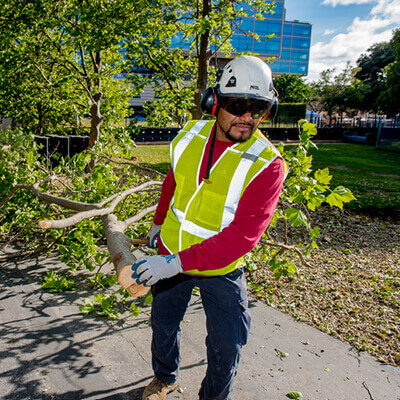 From pruning and maintenance, to removals and Plant Health Care, we have you covered. Click the icons below to learn more about the services Arborwell offers. 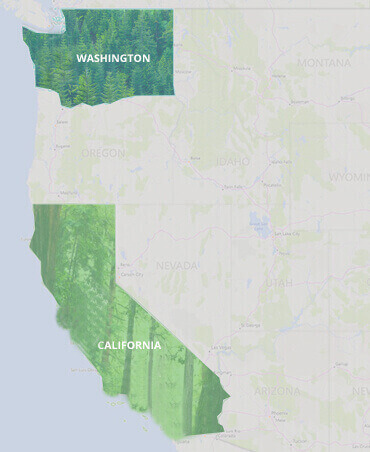 Arborwell serves 6 different regions, managing and caring for thousands of our clients' trees. Arborwell’s core purpose and driving force as an organization is to help our customers be successful. We strive to do so through excellent customer service, valuing our employees, and cultivating a fun, energetic professional environment where both work and play are of high importance. At Arborwell, we believe happy employees = happy customers, and this translates into long lasting relationship with our clients.